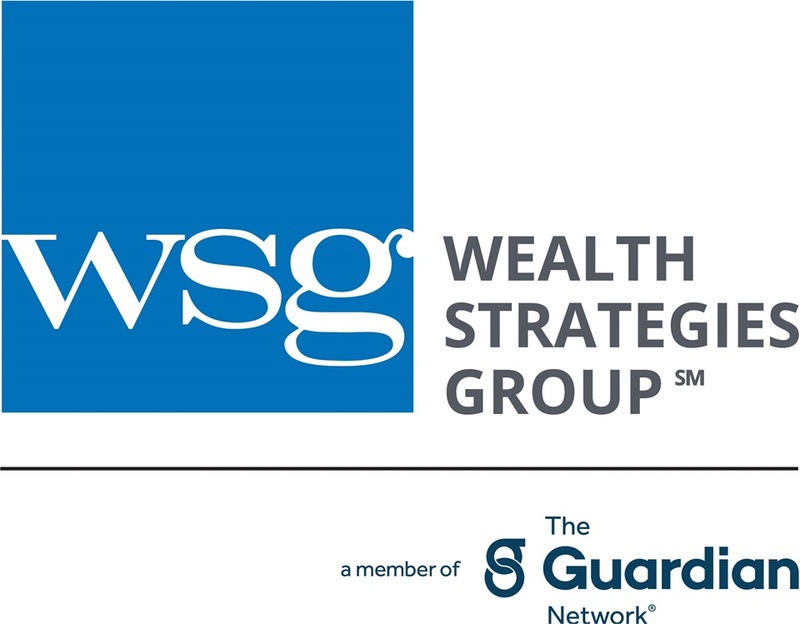 Ilana joined Wealth Strategies Group in October 2009 as a Disability Income Specialist with an extensive background in sales, training and management both in and out of the insurance industry. ilana has ranked in the Guardian as Disability Income Specialist of the quarter four times since coming on board and qualified for Leaders club twice. 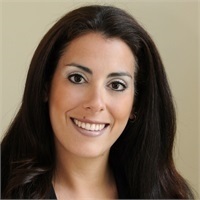 In 2001 ilana graduated from Michigan State University with a Bachelor’s degree in Marketing. After college she lived in Chicago, IL, Chapel Hill, NC and did an extensive amount of travel throughout the U.S. before landing in Denver, Colorado in 2004. ilana is an avid traveler and loves being on the move while outside of work. She is a passionate, yet moderately paced runner who can also be found on the ultimate Frisbee fields and volleyball courts. Her two biggest loves are her husband Jason and their dog Pebbles and are soon to be joined by their first Baby in October 2015.